No hidden fees. You can upgrade or cancel your plan at any time. First-time buyer and not happy with Productimize? 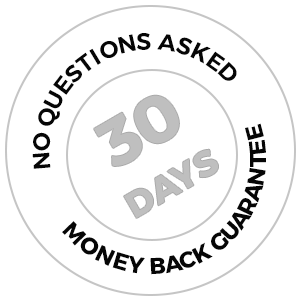 You can request for full refund of your money within 30 days from the date of buying. The money will be refunded without any questions being asked. Trusted by retailers worldwide, we power some of the world's leading brands by helping them connect with the millions of customers.